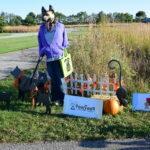 Calling all Businesses, Organizations, Groups, Churches, Families HARTA (Huntington Area Recreational Trails Association) are inviting you to show off your creative talent this Halloween season by creating a Zombie or Scarecrow scene to be placed along the HARTA-Ween Zombie Dash Route (located along Yeoman Park and the Eerie trail). 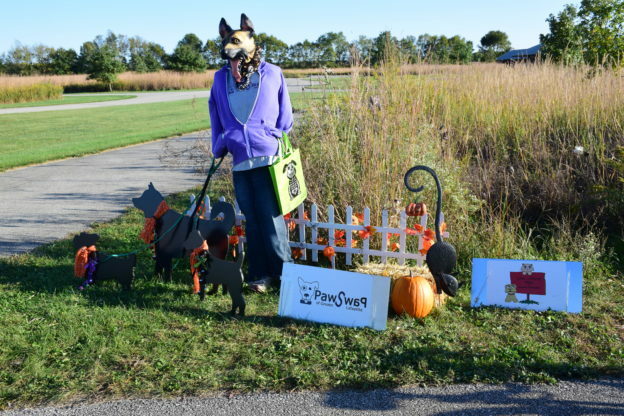 Scarecrow/Zombie scenes can be setup Thursday, October 12 or after along the Gragg Street section of the Erie Trail and those being setup in Yeoman Park Saturday, October 14. They will need to be taken down at the end of the event.